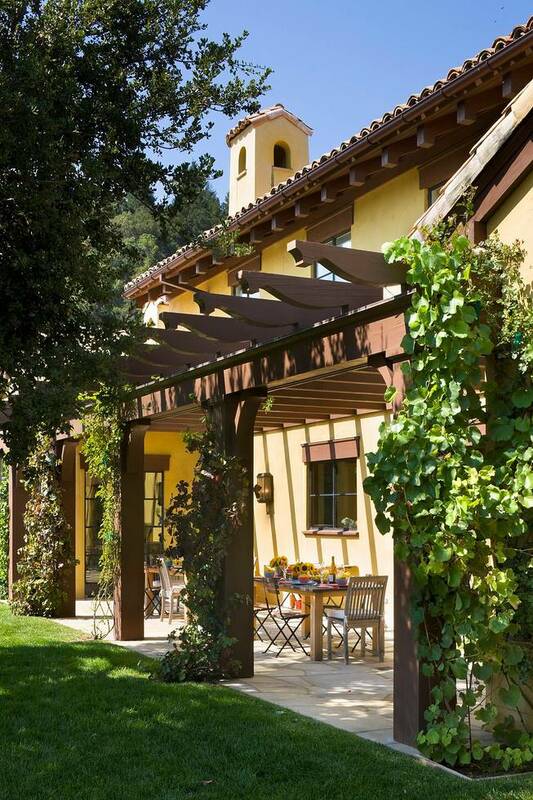 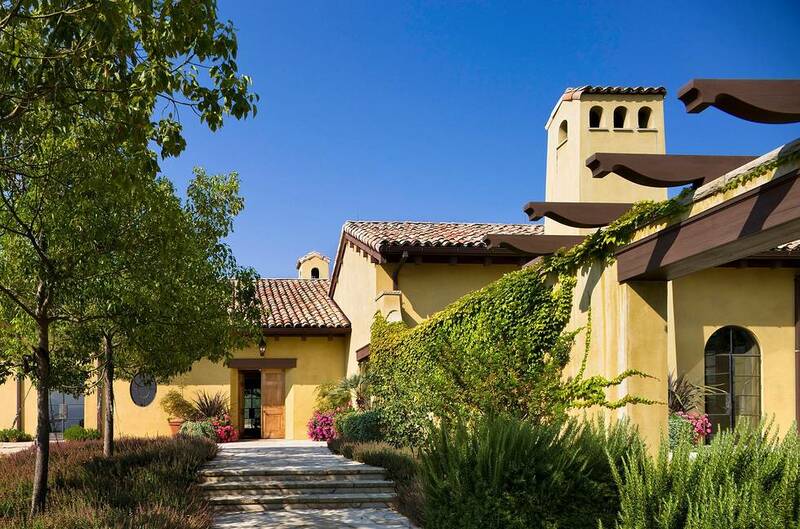 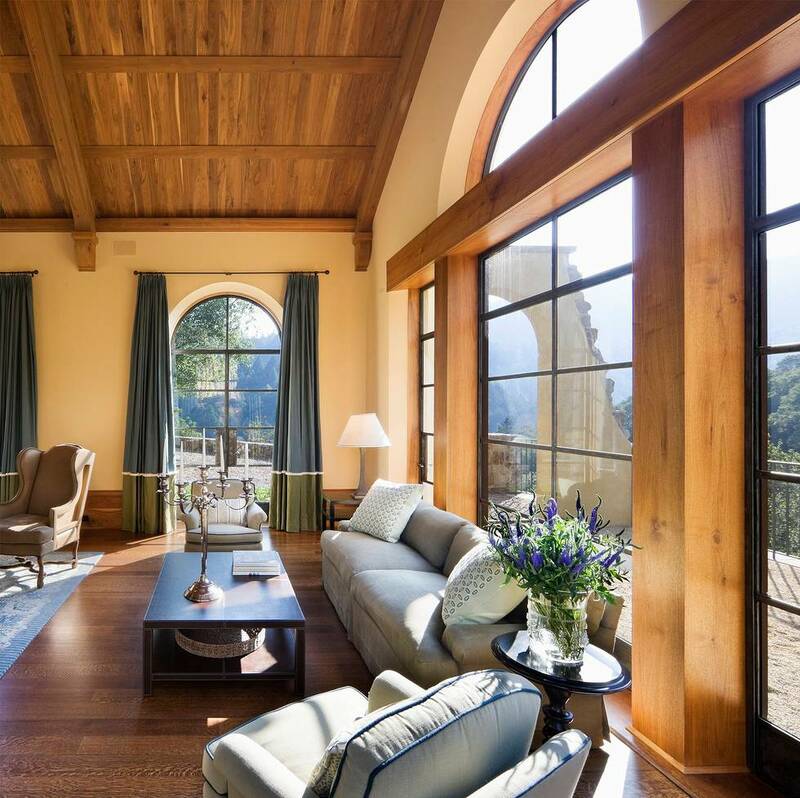 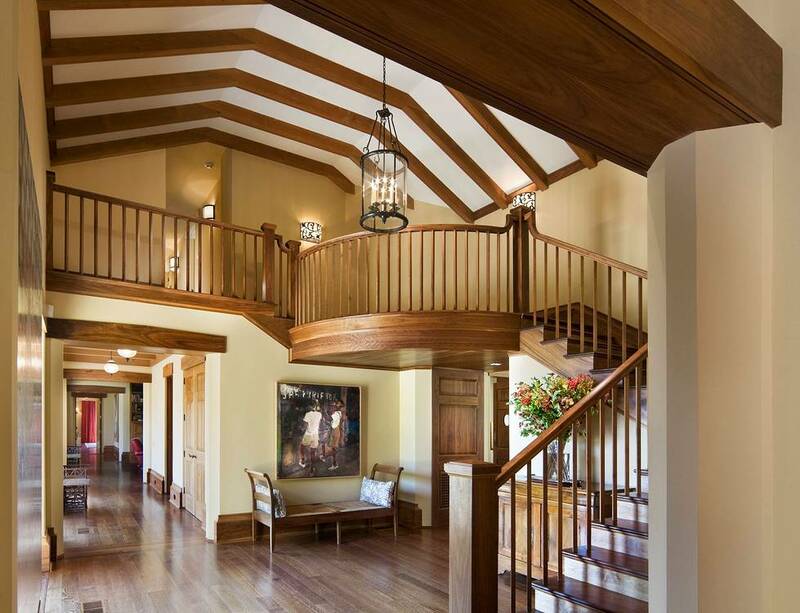 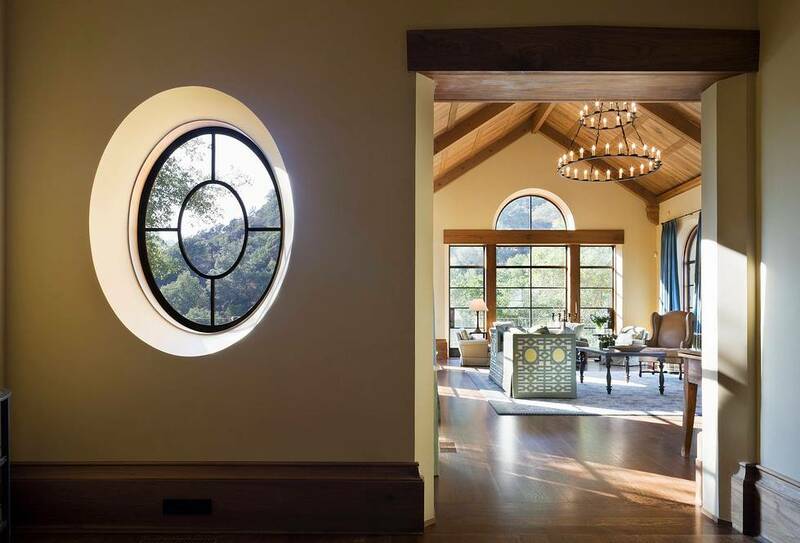 On an expansive site with views of the Napa Valley and distant mountains, prominent architect Robert A.M. Stern designed this California-Tuscan estate. 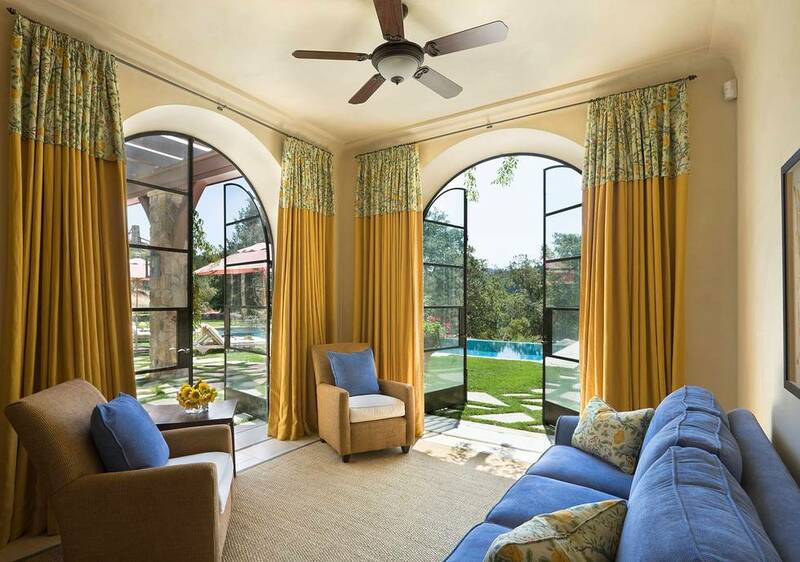 My team & I were responsible for choosing materials and furnishings that incorporated subtle uses of color and pattern, to compliment the architecture and magnificent setting. 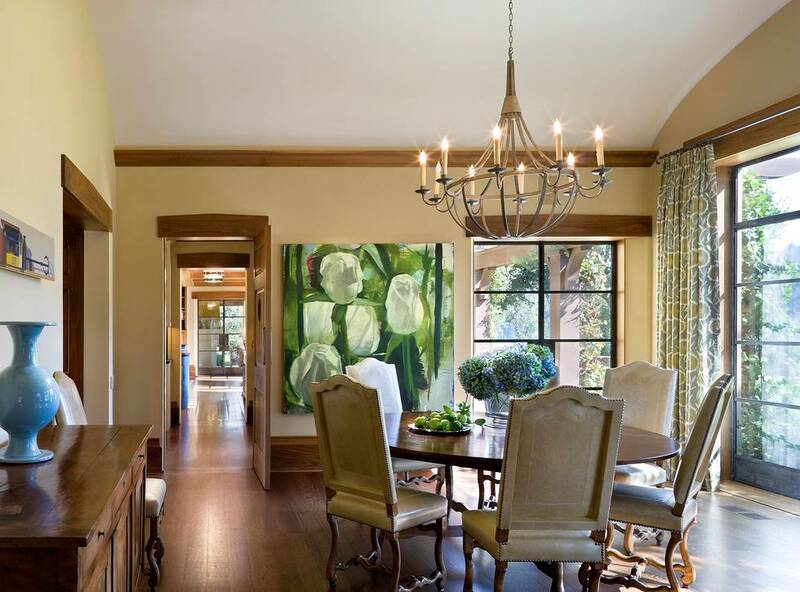 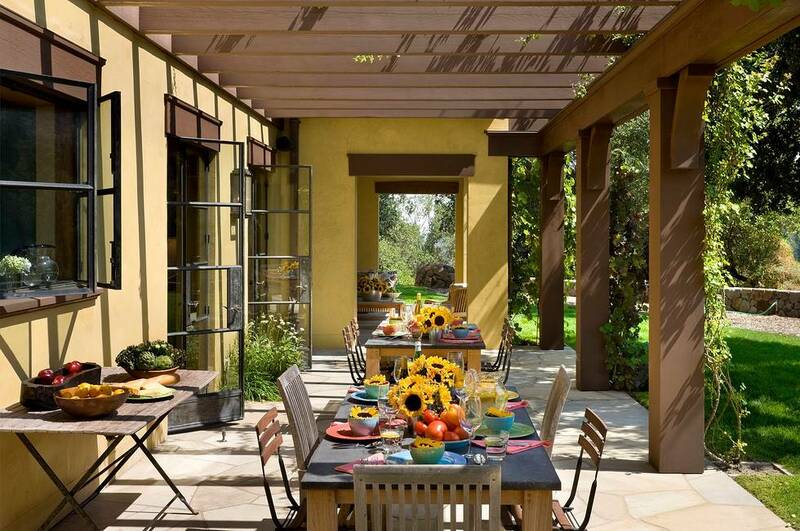 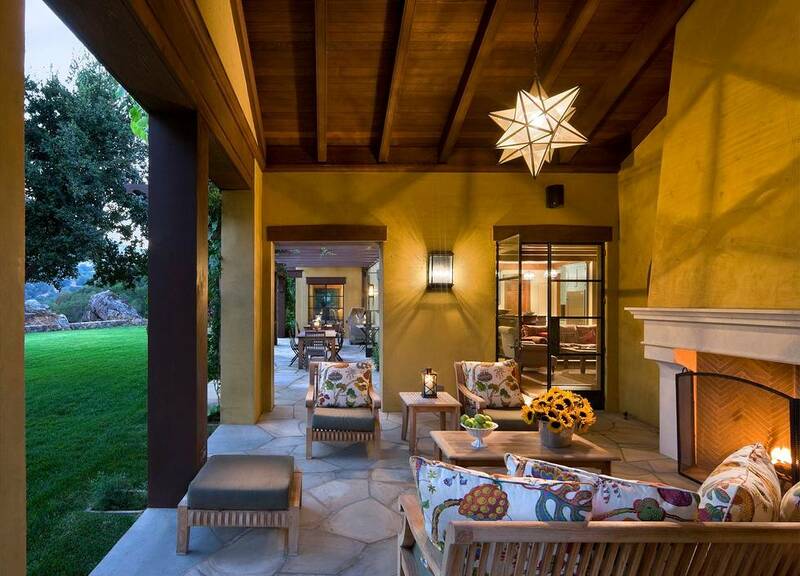 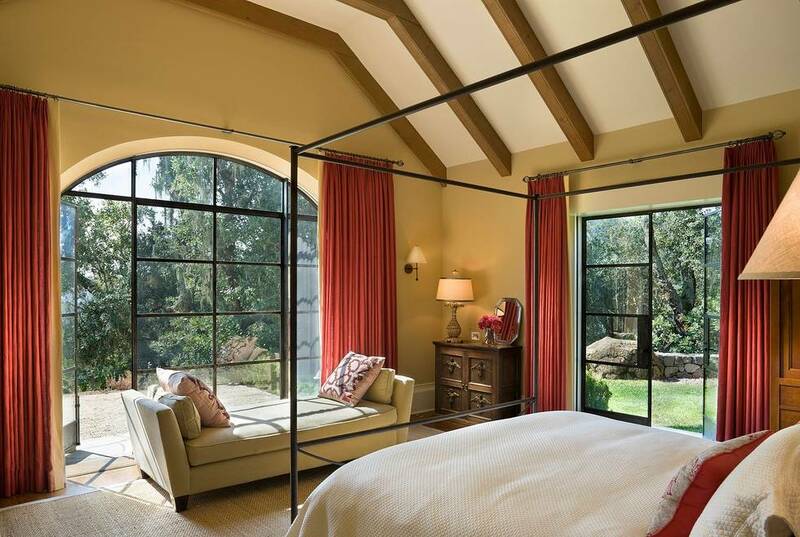 Creating a home where indoor spaces transition easily to outdoor living for the family & and friends was paramount.